We have a school sports tournament for you, if your sports group is aged between 10 & 18. 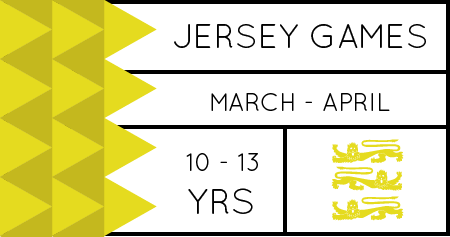 For the younger age group (10-13), we have a four-sport tournament in Jersey every Easter: The Jersey Games. 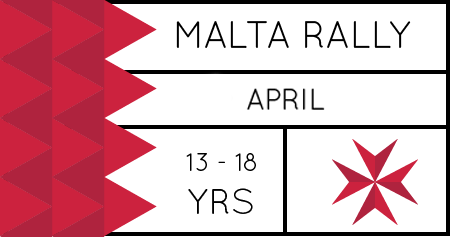 For boys and girls aged 13 & 18, we have a multi sport festival in Malta every Easter. Both include coaching, matches, a tournament and social events. With everything included, these are great value, as well as great experiences. Please click on the icons below for more detailed information.